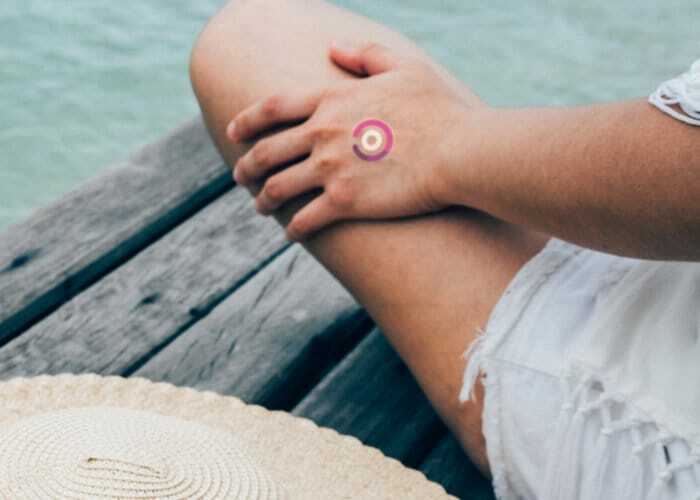 Developer Carlos Olguin has designed new programmable tattoos that can visually transform to inform you about your body or surrounding environment. Watch the demonstration video below to learn more about these unique tattoos programmed with “chemistry and biology”. The LogicInk team is currently developing tattoo sensors that capture and relay information about an individual’s hydration, blood alcohol concentration, exposure to pollution, DNA and more. For more information jump over to the official Kickstarter crowdfunding campaign page by following the link below.